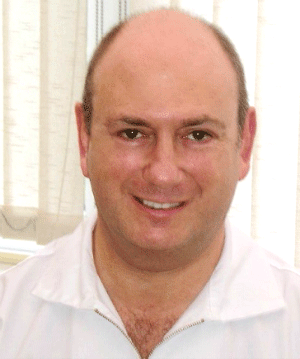 Dr Peter Galgut specialises in the diagnosis and treatment of periodontal gum disease. In addition he lectures and teaches around the world. 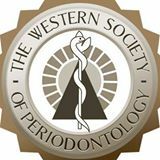 Peter Galgut qualified as a dentist in 1971, and gained a MSc with distinction in Periodontology in 1983. Subsequently he obtained the MRD (Membership in Restorative Dentistry) and also the MFGDP of the Royal College of Surgeons of England. He was awarded a MPhil in acknowledgement of his research in biomaterials and wound healing. In addition, he has a Diploma of Dental Homœopathy awarded by the Faculty of Homœopathy at the Royal National Homœopathic Hospital , London . 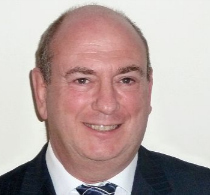 Dr Galgut is also the vice president of the British Dental Hygenist and Therapists Association. 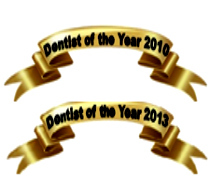 Dr Galgut was awarded the prestigious UK Dentist of the Year award in 2010 and again in 2013 in acknowledgement of his contribution to preventative care.